Any way you use it, this Open Center Therapeutic Foam Cushion takes the pressure off. 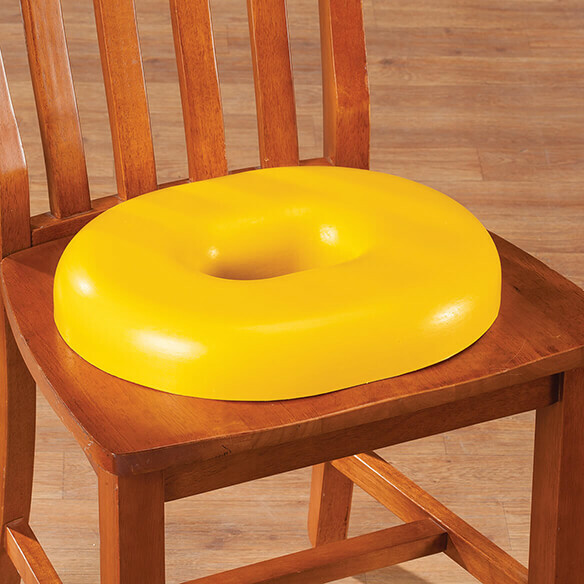 With its high-density foam construction and ring shape, it supports you as you sit and helps relieve painful pressure points. 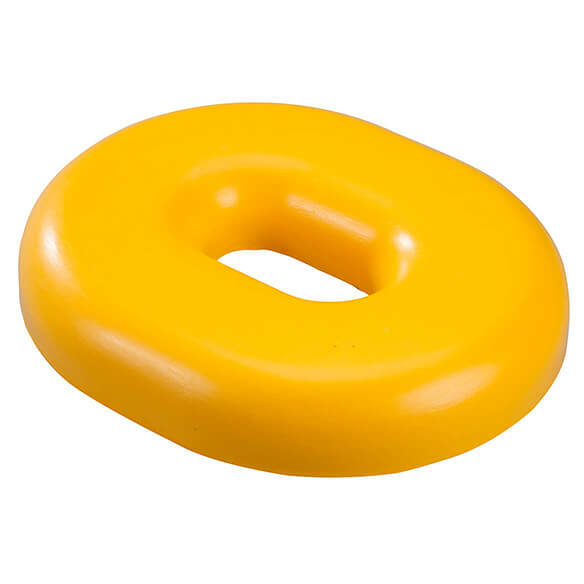 The ring cushion is perfect for post-surgery recovery or anyone with back, hip, tailbone or perineal discomfort.